I can’t believe the day has come and gone already. 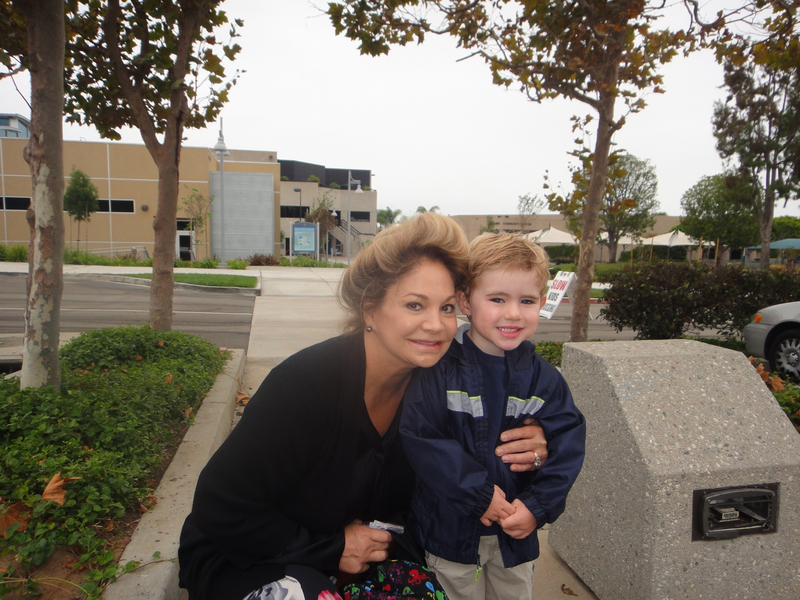 William’s first day of school. He shot through the door of the class room like a bullet, turn his head long enough to say “Bye, Mom. See ‘ya later!’ (like….don’t let the door hit you as you are leaving! )The teacher and I looked at each other and smiled. I asked her “Is that it”? She responded “I quess so”. We both laughed. I walked to the car alone and cried tears of joy and pride…. Okay, that was then. Two weeks later I find he has to wear sunscreen to school as the days are hot and the kids are burning on the play ground. Since it has to be applied in the mornings I am definitely using our SPF 30 so he doesn’t suffocate with the other heavy matted sunscreens. ‘Sure am happy to know ours is oil free and virtually weightless. He doesn’t complain at all. Last Friday evening Ben and I had a Date Night. 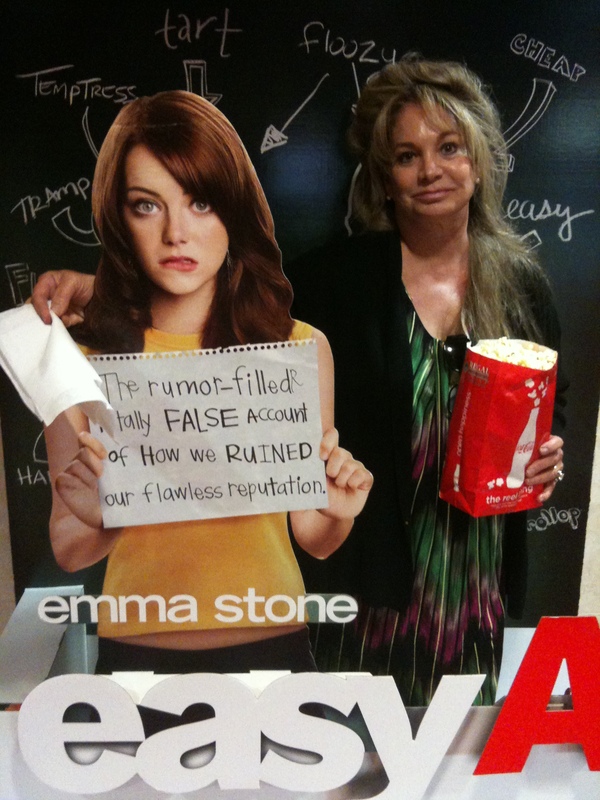 We went to the movie to see ‘The American’. We left before the end…..I need say no more. While there we ran into an old friend of mine from high school. Kellie R. and Karrie N. and I have all been our Wow-ing a couple of times in the last week. Every Wow-ing opportunity is an adventure and we meet wonderfully interesting women from the area. Kellie R. is getting pretty darn good at it! 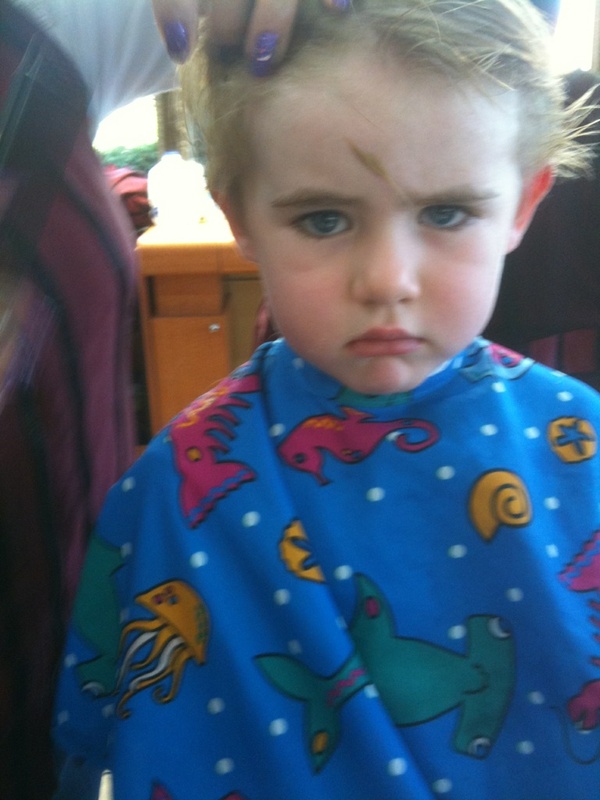 I took William for a hair cute….a picture says a thousand words!